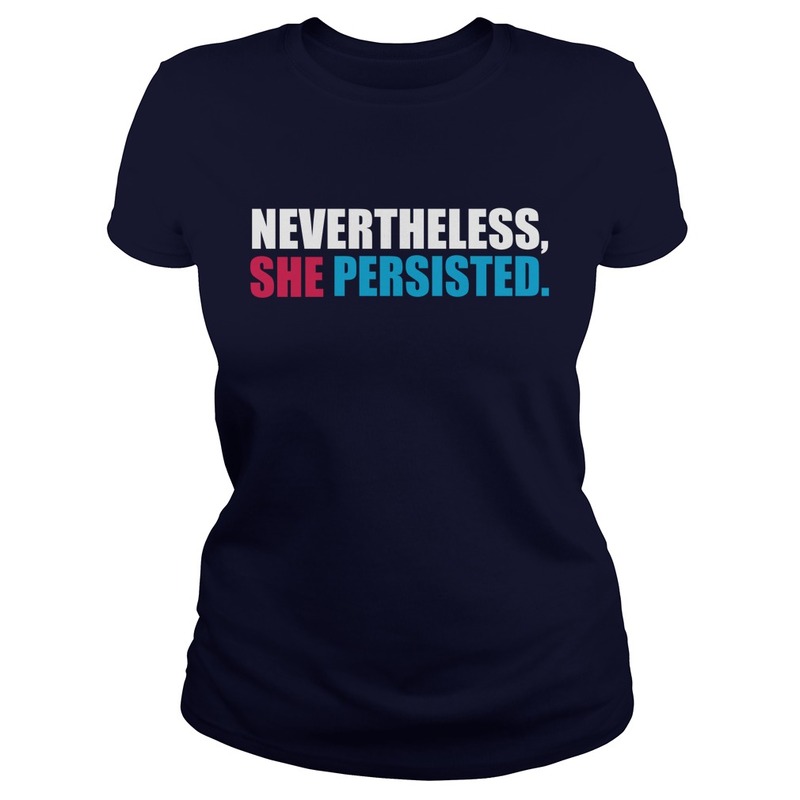 By popular demand, here is another option for you if you would like to purchase a “Nevertheless, she persisted” shirt. There are youth and toddler sizes available. 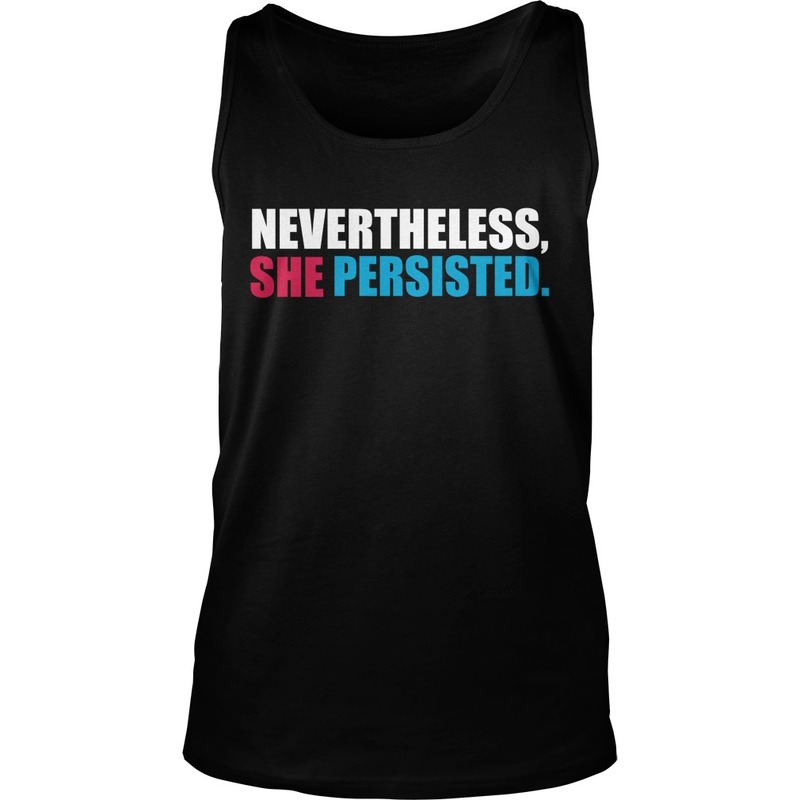 100% of the proceeds will go to the NAACP Legal Defense Fund. 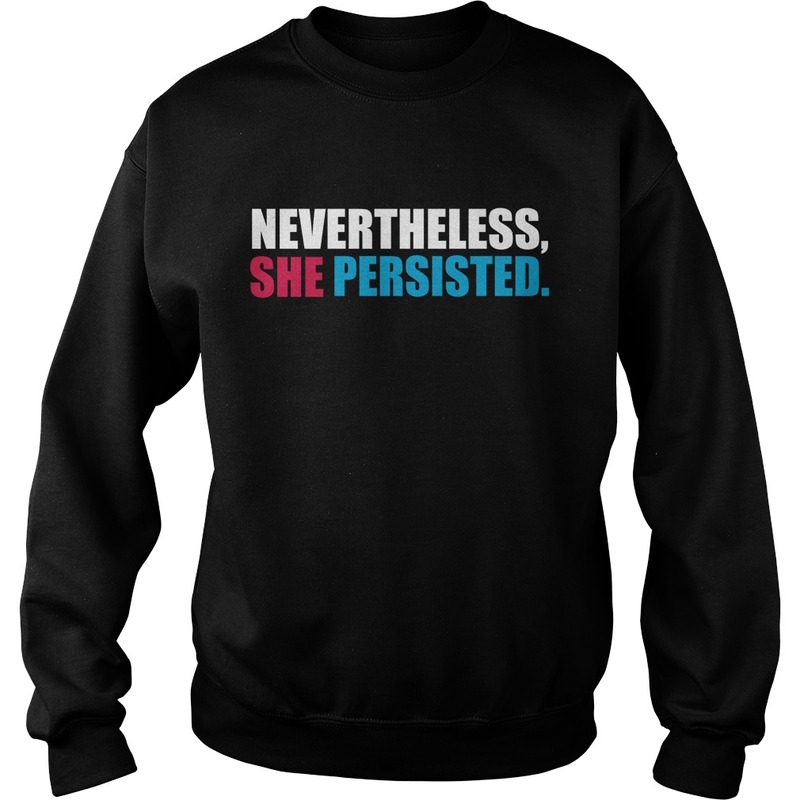 Since sales on previous fundraising designs (Nasty Woman, etc.) 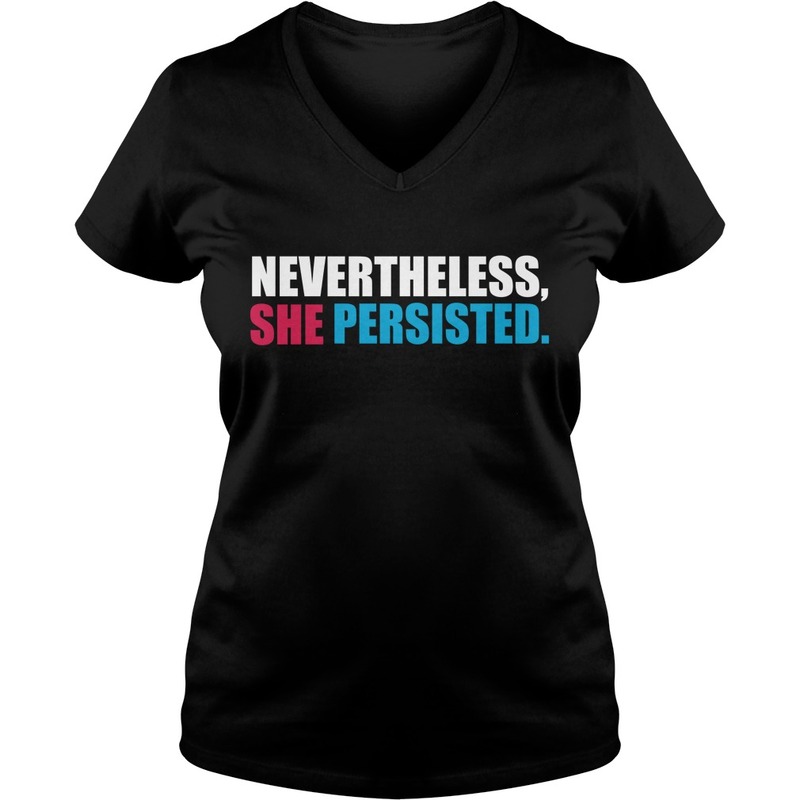 have died down a lot since the election, I’ve decided to start to design this tee! 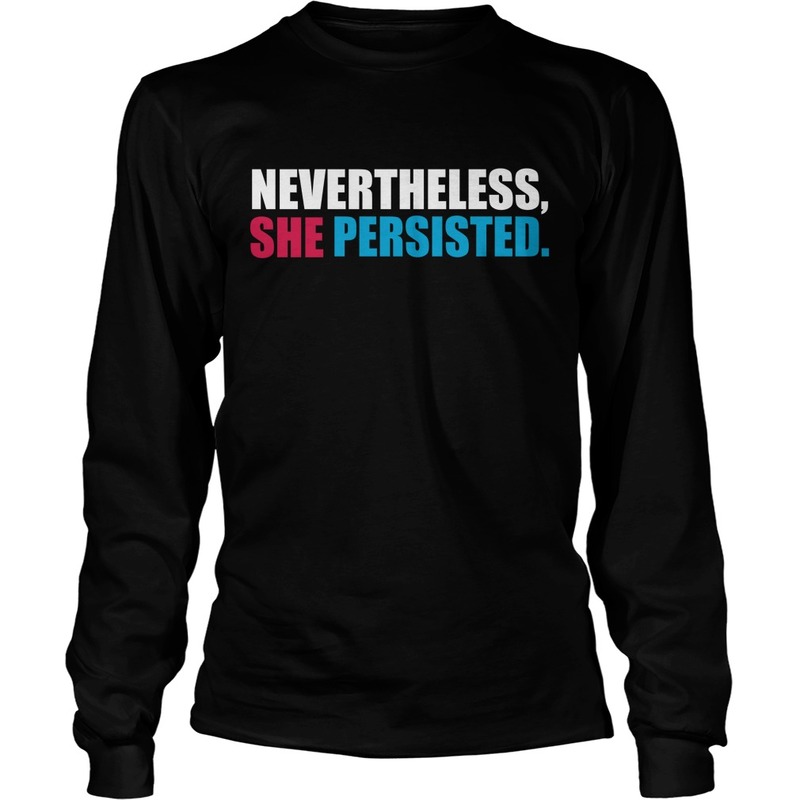 Get your “NEVERTHELESS, SHE PERSISTED” shirt (or dress! 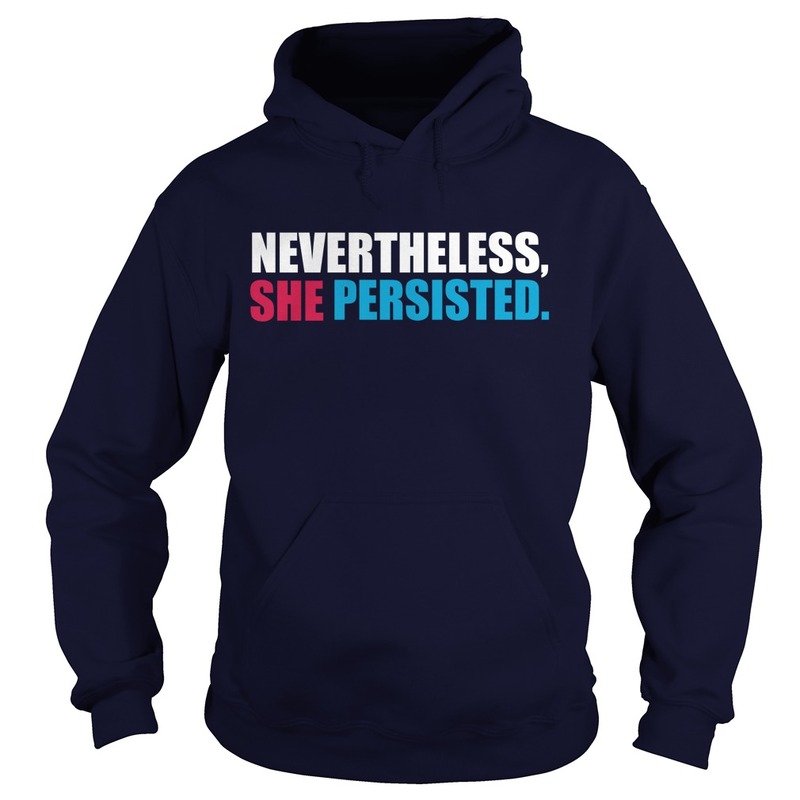 or hoodie!) here. I did!